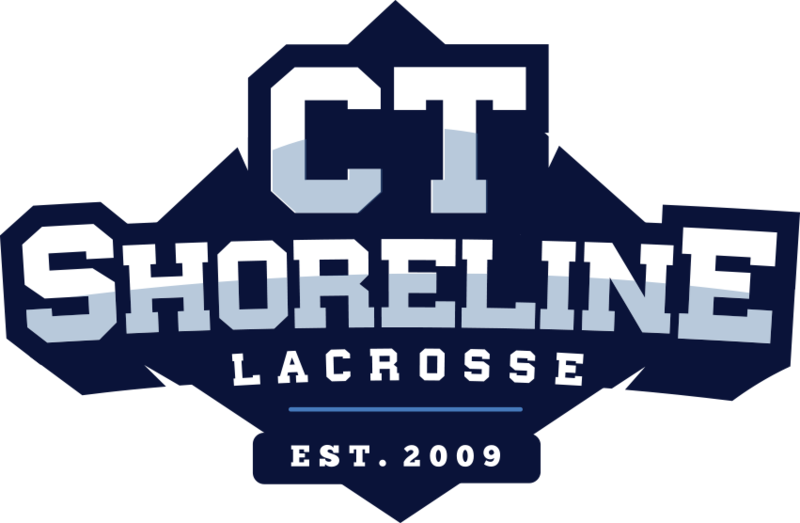 Ryan played his high school lacrosse at East Lyme, where he was named a two time first team All-ECC selection and a two time Class M All-State recipient. In 2009 he was invited to play in the CHSCA All-Star game. He was also the captain of the State Championship runner-up Soccer team his senior year. 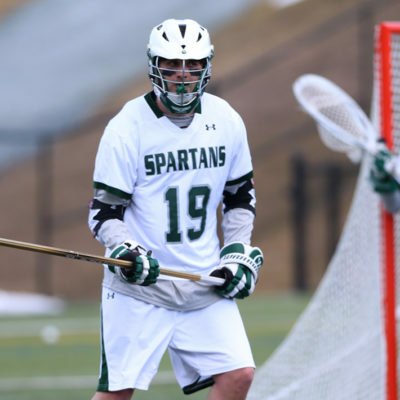 Ryan continued his lacrosse career at Castleton State College where he was a four year starter and two year captain. He Capped off his career with the North Atlantic Conference Tournament MVP honors in 2013. Ryan is currently the Assistant men’s lacrosse coach at Waterford High School.